A functional foods centre is the latest to benefit from €100m joint Enterprise Ireland and IDA Ireland technology centres programme, which is set to employ 73 people. A second term of funding worth €21m for a functional foods technology centre, Food for Health Ireland (FHI), was announced this morning. The Department of Jobs, Enterprise and Innovation, through Enterprise Ireland will invest €16m in FHI with the remaining €5m being provided by the companies involved in the research centre; Carbery, Dairygold, Glanbia, the Kerry Group and the Irish Dairy Board. Details of the investment were made at the first technology centres exhibition, which was hosted jointly by Enterprise Ireland and IDA Ireland in Leopardstown, Dublin. Promoting a healthy diet for a healthy life, FHI ‘mines’ milk to identify novel bioactive ingredients to develop functional foods that will offer health benefits to consumers. 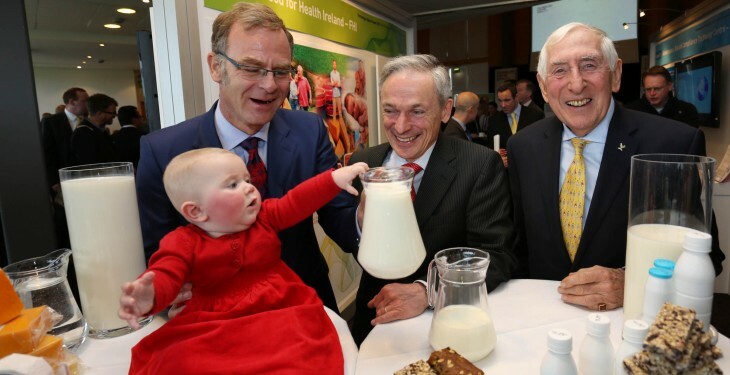 FHI is increasing its focus on infant nutrition, healthy cheese, sports drinks, ‘healthy aging’ drinks and products that can be used to manage Type 2 diabetes and obesity using the €21m it has received for its second research phase. 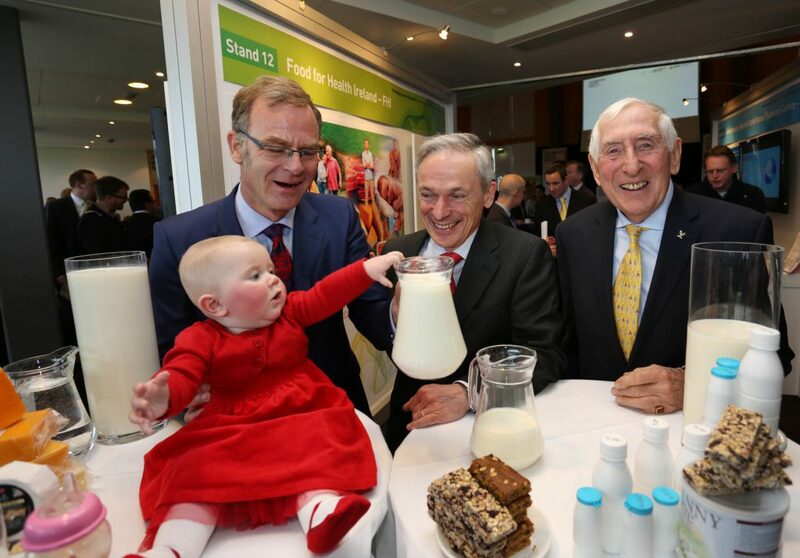 Making the announcement Jobs Minister Richard Bruton said “The food sector is a key sector targeted as part of the Action Plan for Jobs. FHI is an excellent example of the commercial output that the Government expects from the other centres in the programme, with combination of industry expertise and academic excellence producing a new generation of technologies, products and services. Jens Bleiel, CEO FHI, said: “The first five-year term of FHI has shown for example, how milk protein-based nutritional supplements can assist in the prevention of age-related muscle loss in people aged 50-70 years. We’ve also seen interesting results from our second human intervention study into the effects of a new milk-based ingredient on glycemic management in 40-65 year olds that are either overweight but healthy, or have Type 2 non-insulin dependent diabetes. “Through the research conducted by research teams at University College Dublin, University College Cork, University of Limerick, Teagasc, NUI Galway, NUI Maynooth and Dublin City University, FHI is bringing an array of promising ingredients into this second phase of our work and an important part of our funding will be used to conduct human intervention studies to test the health benefits of these ingredients. We look forward to seeing them on the market where consumers can reap the benefits of this research. The technology centre exhibition showcased the work of the 15 established centres that between them have a company membership of more than 300 companies, both multinational and indigenous companies.